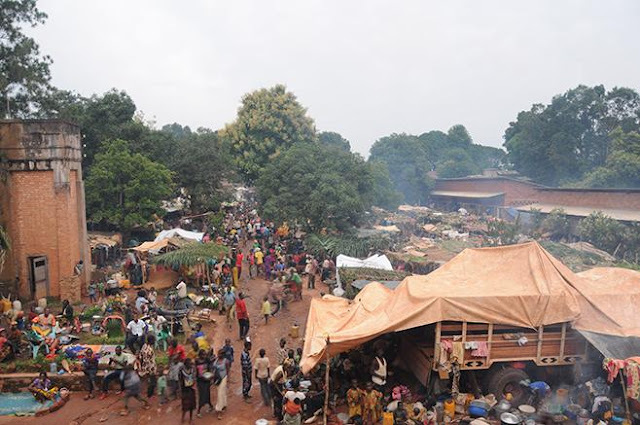 Bangui (Agenzia Fides) - "The population is devastated, houses burned and looted. The bodies of the victims lie on the ground", says Fr. Firmin Gbagoua, Vicar General of Bambari, the city of the Central African Republic, 300 km from the capital, Bangui, ravaged by the militiamen of Ali Darassa, at the head of the Union for Peace in Central Africa (UPC). Last week, the UPC men attacked the gendarmerie, the police station, and the local base of MINUSCA (UN Mission in Central Africa). Not even the local NGO offices were spared while the Saint-Jean parish was sacked. According to Médecins Sans Frontier (MSF) at least 300 inhabitants of the city took refuge in the local hospital on the night of May 14 when the UPC assaulted the city. The area of Bambari is strategic not only for its central position but also for the presence of gold and diamond mines.